This year, I wanted to do something different than the standard E3 news posts we’ve done at Nerdy but Flirty over the past few years. I asked everyone to do a favorites post instead, highlighting what we’re excited about from the 2017 show, which I thought would be fun to read (and write). Here’s what I’m looking forward to the most. Links are to trailers so you can see for yourself! 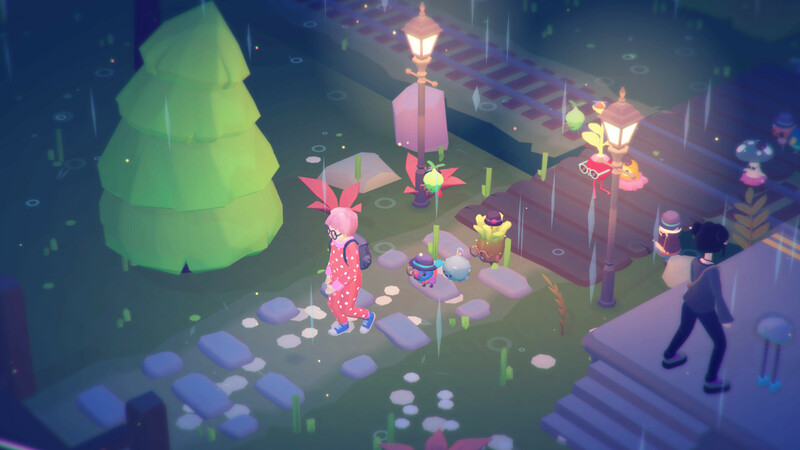 Ooblets is a game that looks like it was made for me to love. You get to plant crops, some of which hatch into ooblets, which then follow you around the world of Oob. You can customize your house and yourself, and the art style is incredibly cute. The two-person team describes it as “Harvest Moon meets Pokémon meets Animal Crossing.” It’s coming out for PC and Xbox One. 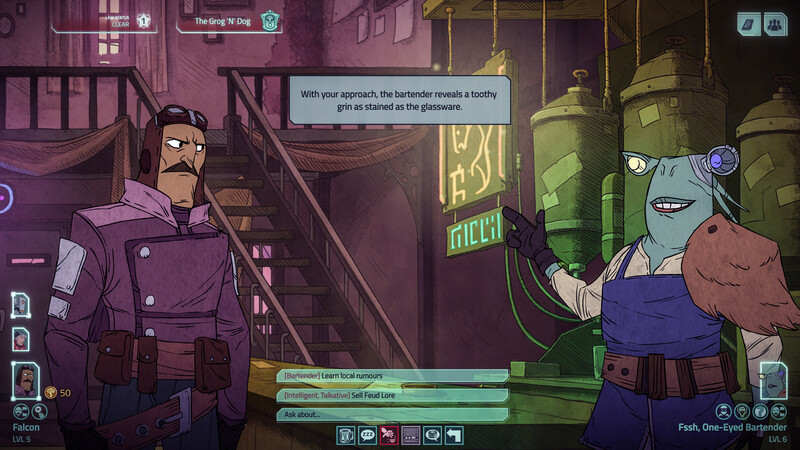 Griftlands is Klei’s newest offering. They’ve made Don’t Starve, Oxygen Not Included, Invisible Inc, Mark of the Ninja, and more. Don’t Starve is one of my favorite games, so I’m always interested in seeing what they’re up to next (especially since they don’t stick to one genre). After this minute-long trailer, I was immediately sold. RPGs are my favorite genre, I’m in love with the art style, AND THERE’S A GIANT SNAIL FRIEND. You’ll be able to play on PC. Hidden Agenda is the new game from Supermassive Games, the team that brought us one of my favorite games of the last few years, Until Dawn. 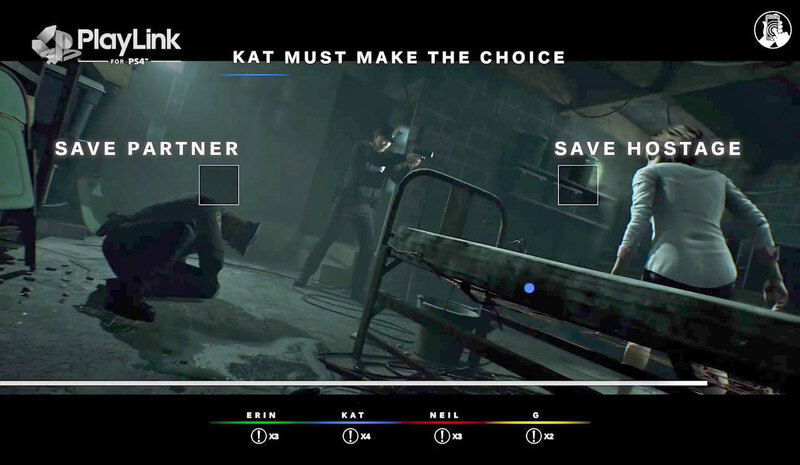 I love that they based the gameplay on how a lot of people played Until Dawn: with friends, making frantic decisions together. Removing the need for controllers and using phones instead breaks down a big accessibility barrier for those who aren’t familiar with controllers. I can’t wait to play this with groups of friends, and I’m looking forward to seeing what else PlayLink will have to offer. Coming for PS4. We’ve known about Marvel’s Spider-Man for a while, but this year we got gameplay footage. 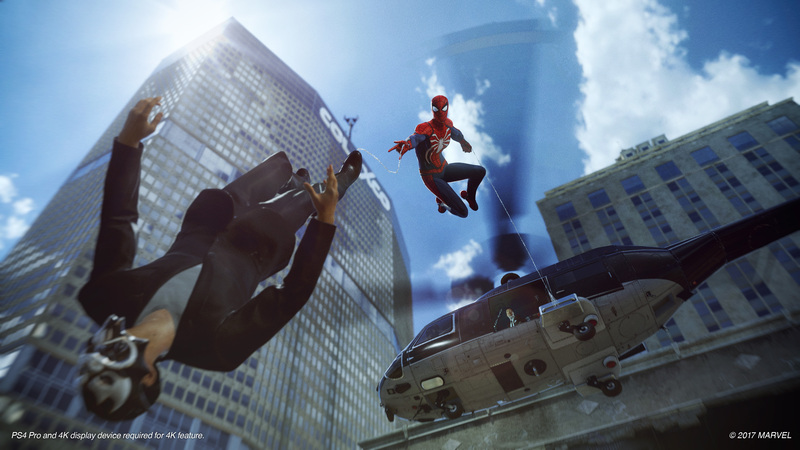 It looks really fun to swing around and take out bad guys as Spider-Man, and all the tricks with the webs are so cool. There’s an awesome cameo at the end of the trailer too. 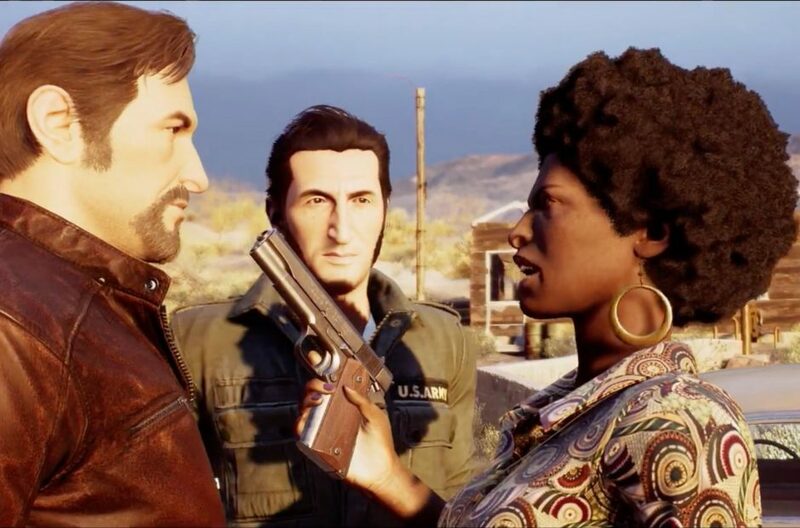 This is a PS4 exclusive. 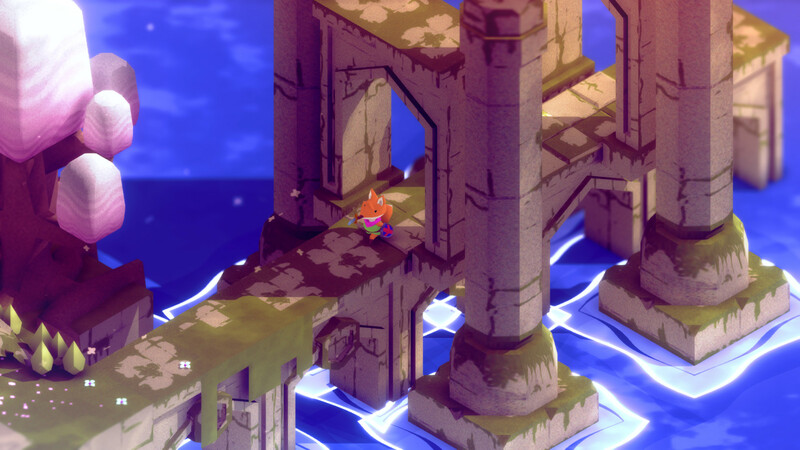 Tunic is coming from solo developer Andrew Shouldice and publisher Finji, and you play as an adorable fox in a vibrant world. When I watched the trailer, I was reminded a lot of Bastion, which I loved. You can play on PC and unspecified consoles. The Artful Escape of Francis Vendetti, Sea of Thieves, and Ashen: These three get an honorable mention because I don’t have an Xbox One or run Windows 10, but the trailers really caught my attention. TAEoFV is a platformer, which isn’t normally my jam, but the art is gorgeous and you seem to use your guitar to manipulate the environment. Sea of Thieves is a co-op pirate adventure, and it looks like it will be so fun to be a pirate in that world. Ashen has a really creepy vibe, especially with the faceless character models, and the environments look interesting to explore. E3 never fails to remind me of how big my backlog is. Here’s a list of everything I’m looking forward to being able to play in a few years, just in time for the next sequel to be announced. I was hoping for a new Animal Crossing to be announced, especially because it would be perfect for the Switch. However, this is good news for my wallet, because I probably would have started saving up for a Switch if it had been announced. Super Mario Odyssey is intriguing and has a lot of cool ideas, but isn’t quite a console seller for me. I know I’ll love watching people play!